Joseph Gantman, the day-to-day producer for the first two seasons of Mission: Impossible, died Dec. 26 at 95, according to an obituary in the Los Angeles Times. Gantman came aboard Mission after the pilot was produced. Series creator Bruce Geller supervised the show, but it was up to Gantman to get things going, including securing a scripts that could be filmed. He would end up winning two Emmys for his work on the show. Those two seasons featured stories such as Operation: Rogosh. The IMF tricks an “unbreakable” Soviet Bloc operative into thinking it’s three years later so he’ll give up where he’s planted germ cultures that will poison the drinking water supply of Los Angeles. Gantman departed after the end of Mission’s second season. His successors, William Read Woodfield and Allan Balter, had written many of the best stories of the first two seasons. The pair bolted after disagreements with Bruce Geller — an indication that Gantman’s work wouldn’t be easy to duplicate. The series would gain a reputation for chewing up producers. 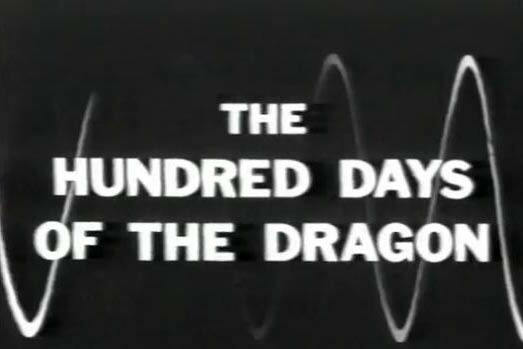 During the 1964-65 season, Gantman was associate producer for 16 of the 32 episodes of the first season of Voyage to the Bottom of the Sea, when that Irwin Allen-produced shows emphasized espionage over monsters. Later, during the 1968-69 season, he was producer for five episodes of the first season of Hawaii Five-O, including three of the first five telecast by CBS (excluding the pilot, which aired as a TV movie). Joseph Gantman in the 1960s found himself on the ground floor of notable television shows. 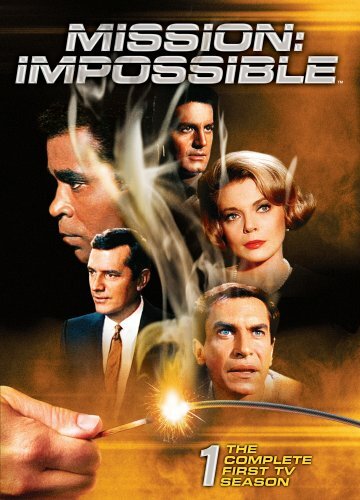 His primary legacy was as the day-to-day producer for the first two seasons of Mission: Impossible. Gantman came aboard after the pilot was produced. Series creator Bruce Geller supervised the show, but it was up to Gantman to get things going, including securing a steady stream of scripts that could be filmed. He would end up winning two Emmys for his efforts. Those two seasons featured some of the show’s best stories, such as Operation: Rogosh (the IMF tricks an “unbreakable” Soviet Bloc operative into thinking it’s three years later so he’ll give up where he’s planted germ cultures that will poison the drinking water supply of Los Angeles). Gantman was worn down by the time he left the series at the end of its second season. 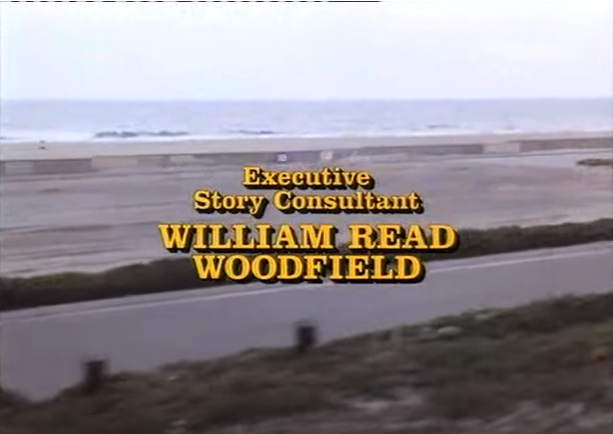 His successors, William Read Woodfield and Allan Balter, who wrote many of the best stories of the first two seasons, bolted after disagreements with Bruce Geller. That was an indication that Gantman’s work wouldn’t be easy to duplicate. M:I was tough on producers generally. Gantman’s tenure was almost a marathon by comparison. 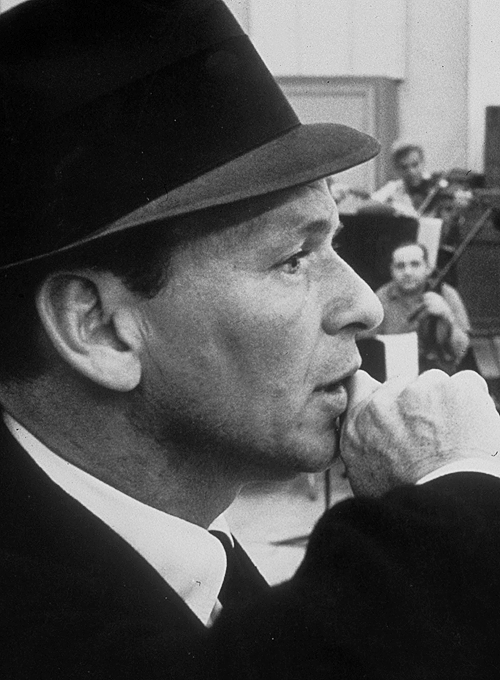 Before Mission, Gantmen worked on the pilot of The Man From U.N.C.L.E. 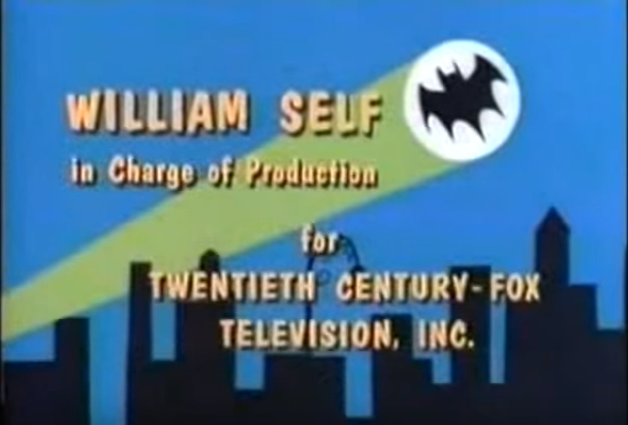 with the vague tile of “production assistant,” but his title card in the television version featured his credit in the end titles on the screen by itself. Presumably, that was an indication he was a key contributor of the pilot. Later, during the 1968-69 season, he was producer for five episodes of the first season of Hawaii Five-O, including three of the first five telecast by CBS (excluding the pilot, which aired as a TV movie). Five-O’s initial campaign was rough (it was the first series actually filmed in Hawaii) and it chewed up producers. Gantman isn’t remembered much today. U.N.C.L.E. is remembered, behind the camera, for the efforts of Norman Felton and Sam Rolfe. 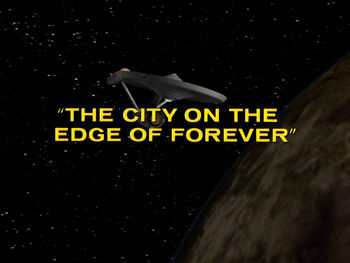 Voyage is seen as what launched Irwin Allen’s 1960s shows. M:I is recalled for Bruce Geller’s concept. The original Five-O is remembered for creator-executive Leonard Freeman, who guided the show for six of its 12 seasons before his death in early 1974. Yet, Gantman was a key lieutenant, at one time or another (just one episode in U.N.C.L.E.’s case) on all of them. That’s why TV shows have title cards.